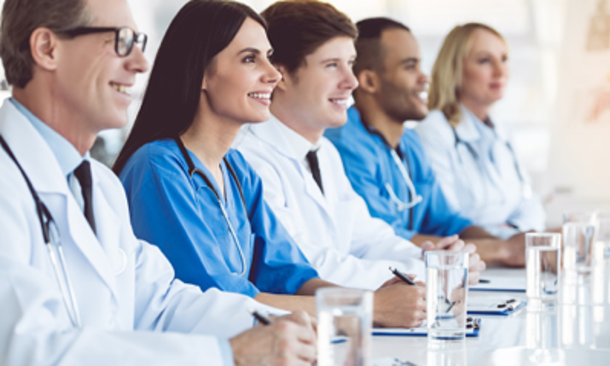 When you&apos;re planning a business event, it&apos;s important to pick a destination that offers all the amenities you need without overstretching your expenses. Las Vegas is both convenient and budget-friendly, offering the best services for meetings and conventions at rates that are cost-effective. The city&apos;s position as an entertainment destination also makes it ideal for corporate functions, with ample conference space, plenty of dining and accommodations, and easy transportation all located within minutes of the airport. With all of its conveniences, more organizations choose Vegas because it saves both time and money. Attendees of a Las Vegas event won&apos;t have a problem finding a flight. 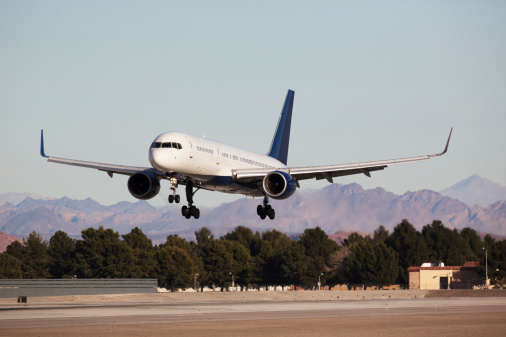 As the eighth-busiest airport in the country, McCarran International Airport serves close to 50 million people per year and boasts more than 950 flights per day to many nonstop destinations within the U.S. 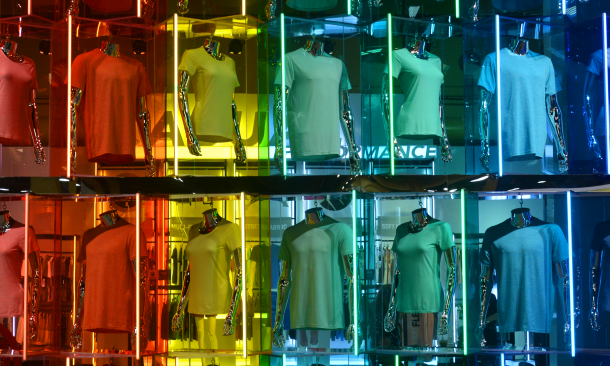 This high flight volume is good news for business executives trying to cut costs. Additionally, the airport consistently ranks in the top percentage of least expensive airports in the U.S. When you hold a business event in Vegas, there&apos;s no shortage of places for your attendees to stay. The city boasts nearly 150,000 rooms with a wide range of competitive rates, so you won’t have trouble finding a room within your budget. 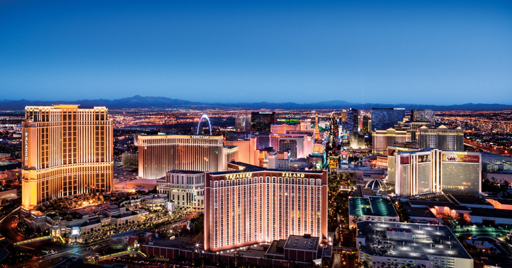 In addition to affordable rooms, many of the five-star resorts (like the Wynn, Waldorf Astoria, and ARIA) house both dining and entertainment amenities, so attendees don&apos;t have to travel far to enjoy everything Vegas has to offer. 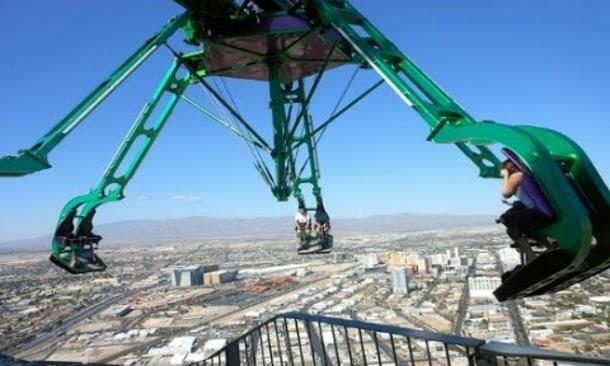 It&apos;s easy to get around Vegas without ever renting a car. 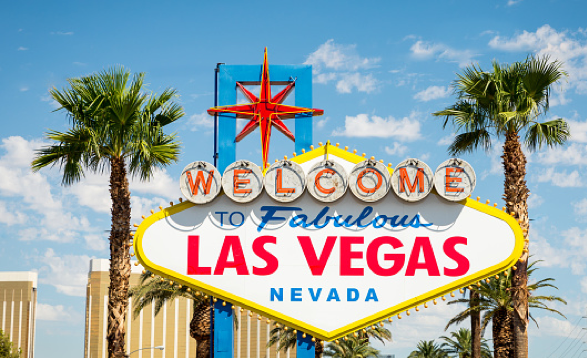 Many hotels offer free shuttles directly to and from the airport, and McCarran&apos;s location (just 3.7 miles from The Strip) also puts it a quick Uber or Lyft ride away from most accommodations. 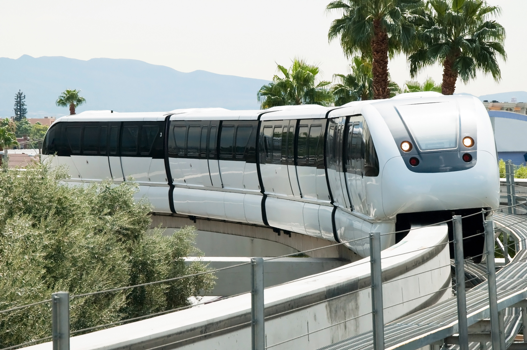 Once on The Strip, you can hop aboard the Las Vegas Monorail to get from place to place. 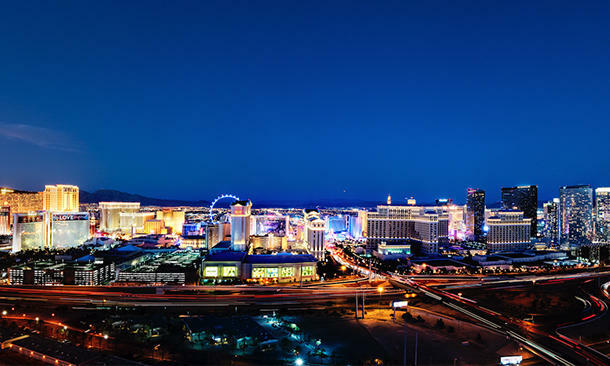 This wallet-friendly, easy transit system offers seven stops along its 3.9-mile route, including stops at many of the hotels on the Strip. Whether you&apos;re planning a large corporate event or an intimate board meeting, Las Vegas has space for your needs. 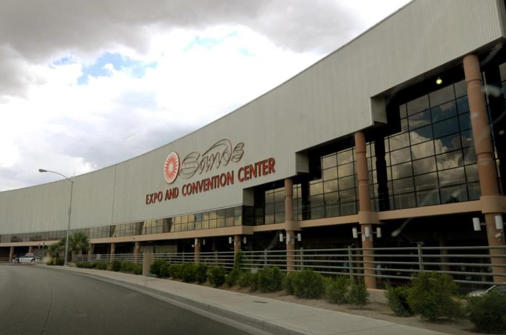 If you need a large conference arena, consider the Sands Expo Center, which offers multiple halls totaling more than 1.2 million square feet; or the Mandalay Bay Bayside Exhibition Hall, with over 576,593 square feet. For smaller settings, more than 150 hotels in the city offer some combination of banquet or meeting room space. 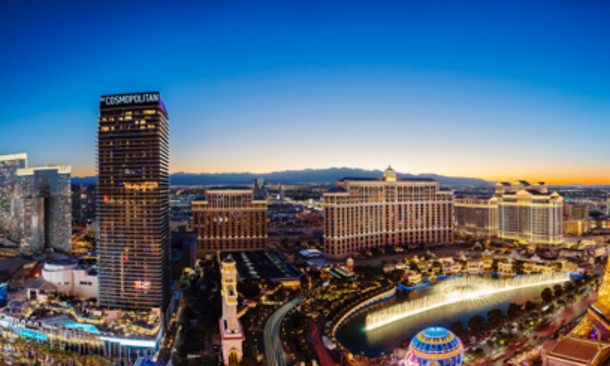 In total, Vegas boasts a combined total of more than 11 million square feet of space suitable for any type of business event. As the destination for so many corporate and business events, the city is also home to many top-notch resort professionals and vendors who ensure that each event goes off without a hitch. 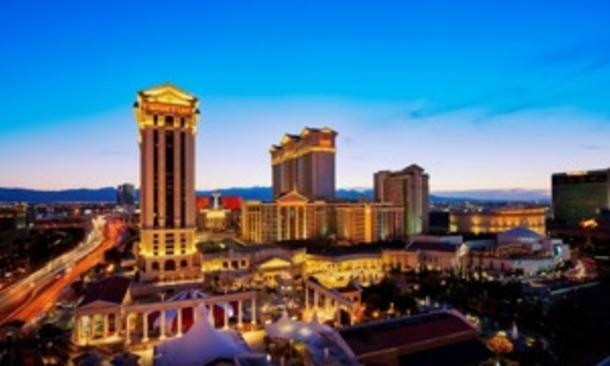 Las Vegas is the premiere destination for business executives who want to make a good impression. Whether you&apos;re hosting a large conference or a smaller company meeting, you can choose Vegas with confidence, knowing that you can remain professional while giving your wallet a break.